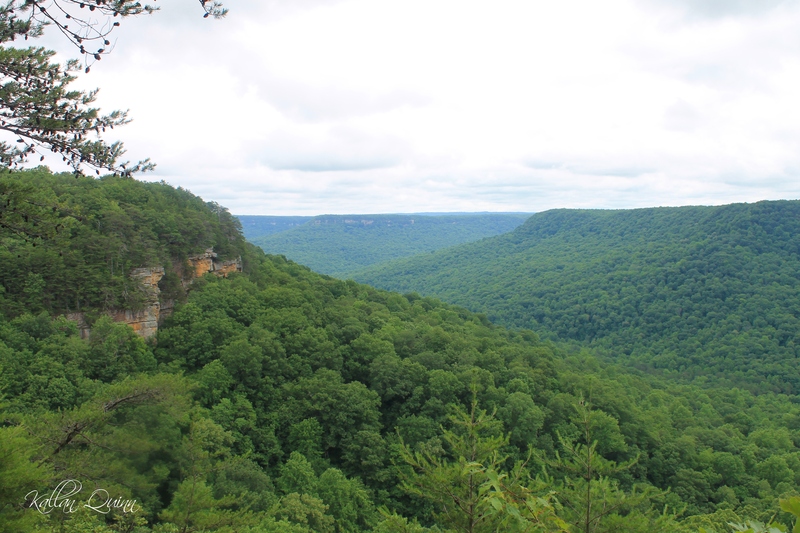 One of the things that is really neat about the Savage Gulf State Natural Area is that you can hike there for a couple hours or for a couple days. There is so much to see in this area, and we only saw a small portion. 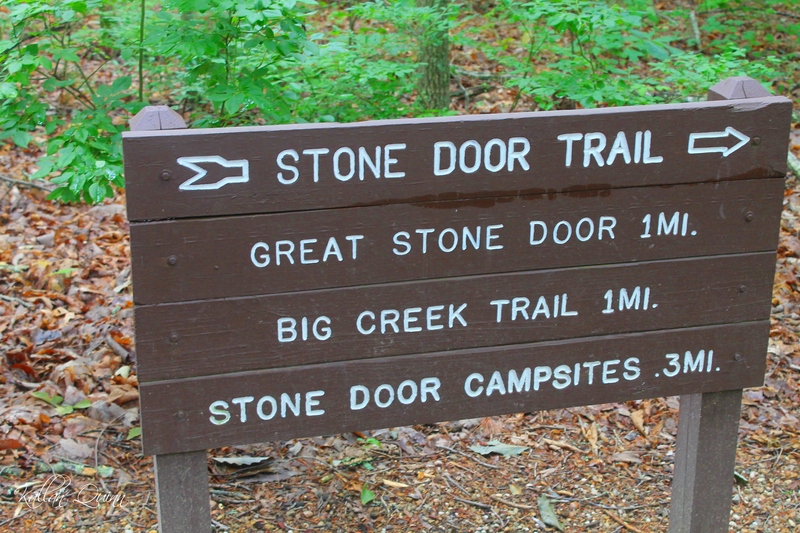 We started our hike out by the Stone Door Ranger Station which is near the town of Beersheba Springs, Tennessee. 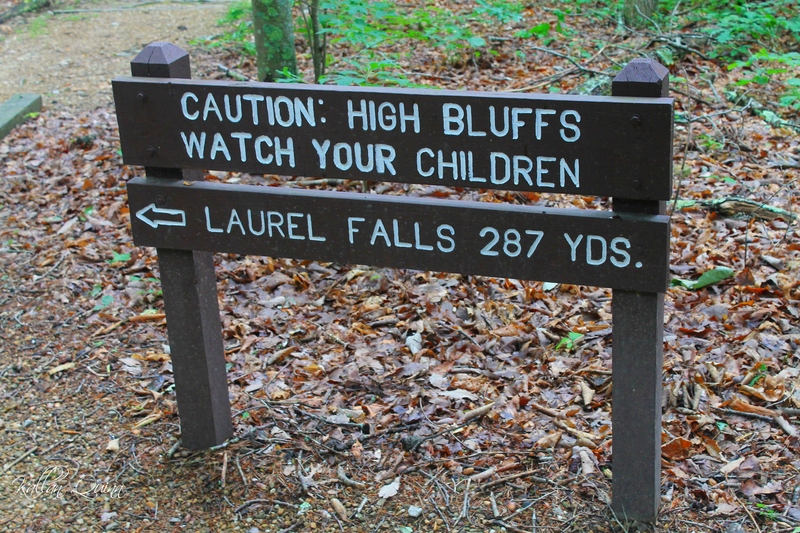 Don’t miss the short loop trail behind the ranger station to Laurel Falls. 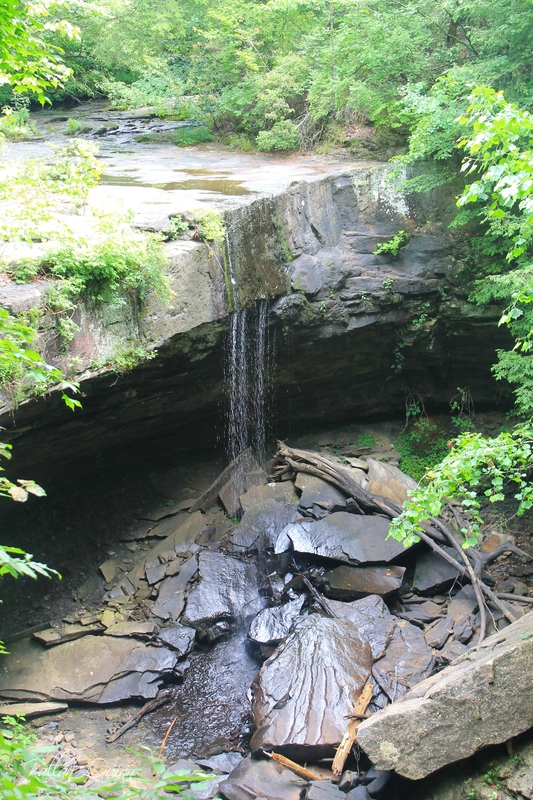 There was not a lot of water flowing, but it was really neat because you could actually walk out on the rocks above the fall. 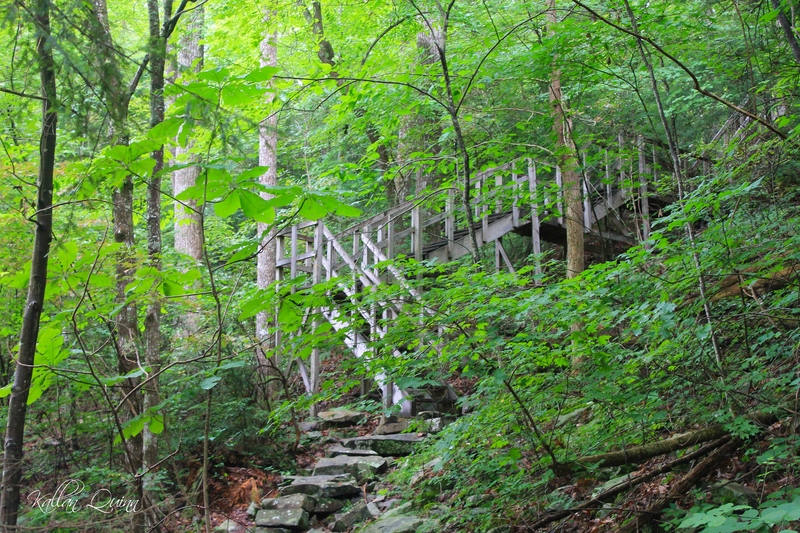 After coming back to the ranger station, we took the Stone Door Trail. 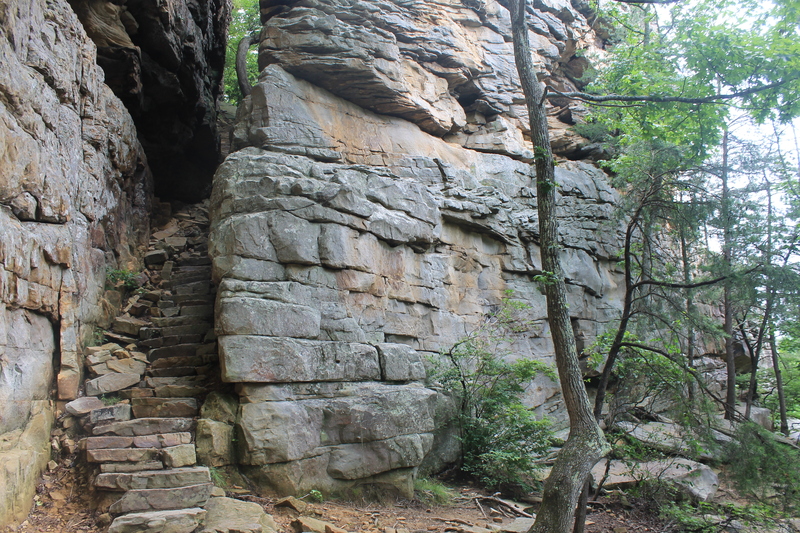 We hiked to the Stone Door which is about a 1 mile out and back hike. 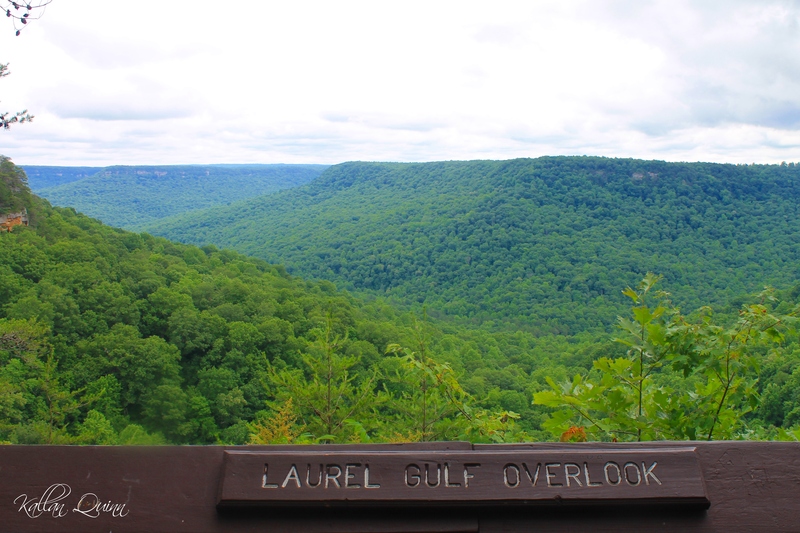 Along the way, there is the Laurel Gulf overlook. The Stone Door is a pretty neat feature. 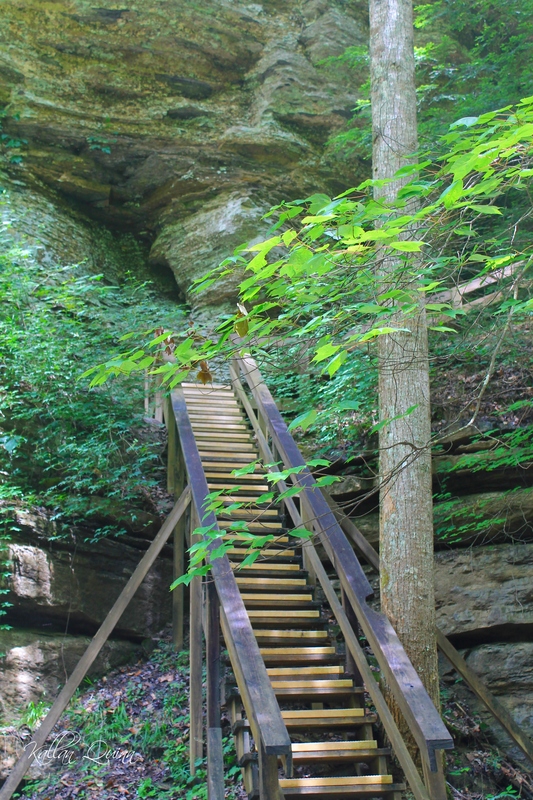 Rock stairs lead you down the bluff surrounded by tall rock walls on each side. From here, the trail continues on, but we decided to head back towards the ranger station. 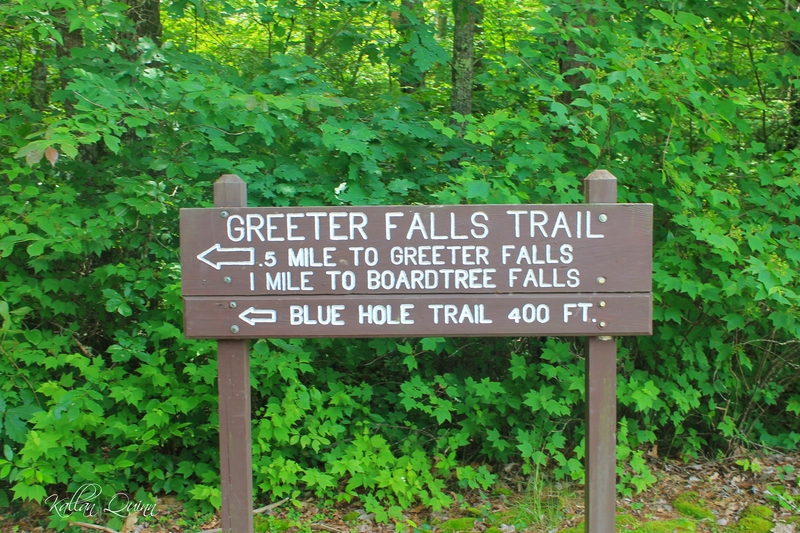 Next, we drove to the Greeter Falls parking area. 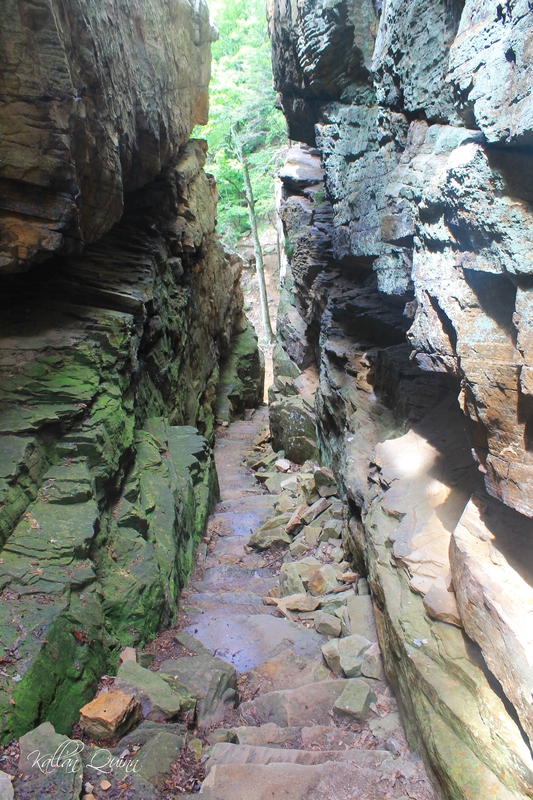 We first took the Blue Hole trail which was about a half mile hike. 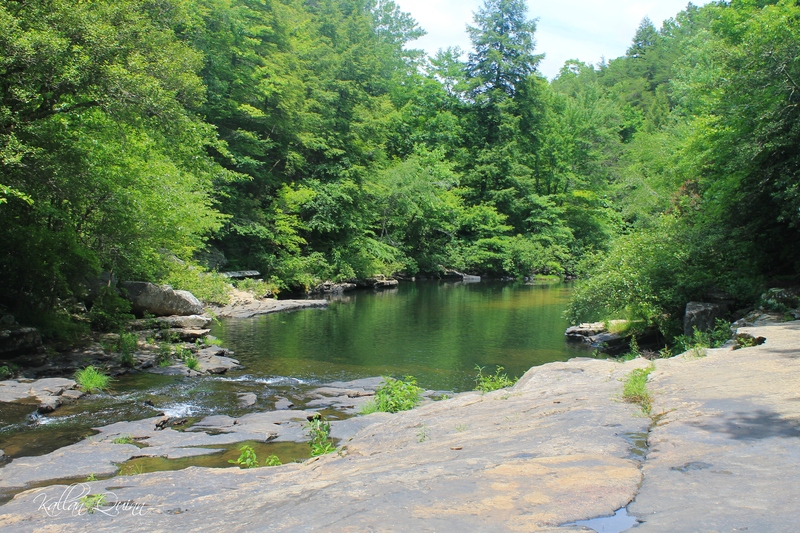 It opened up to a beautiful swimming hole with crystal clear water. 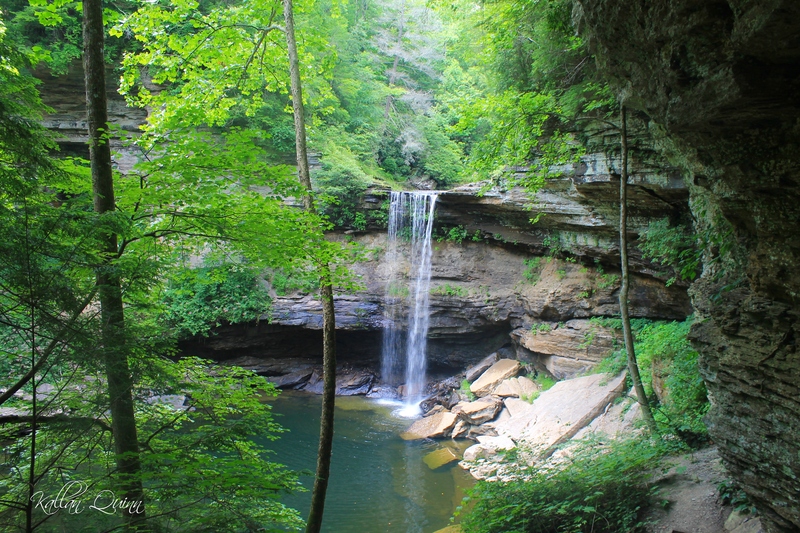 From here, we headed back to the main trail and went to Greeter Falls. 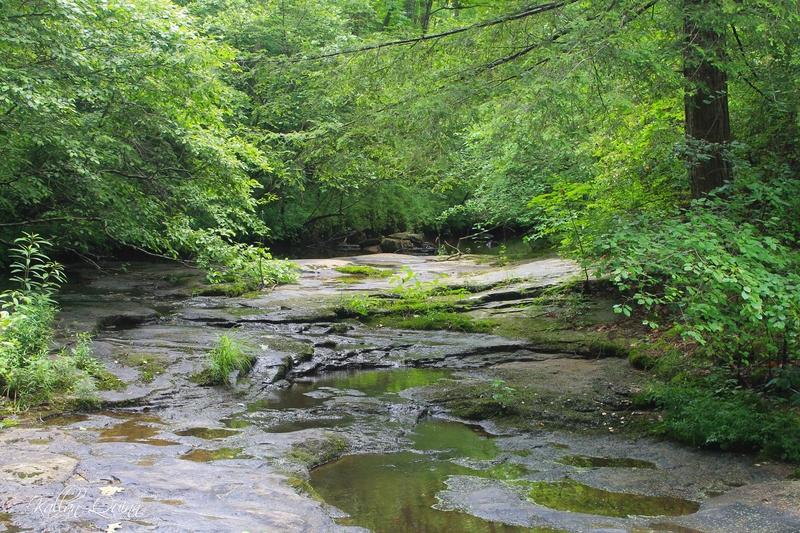 There is an upper and lower falls. Now, here is the fun part. 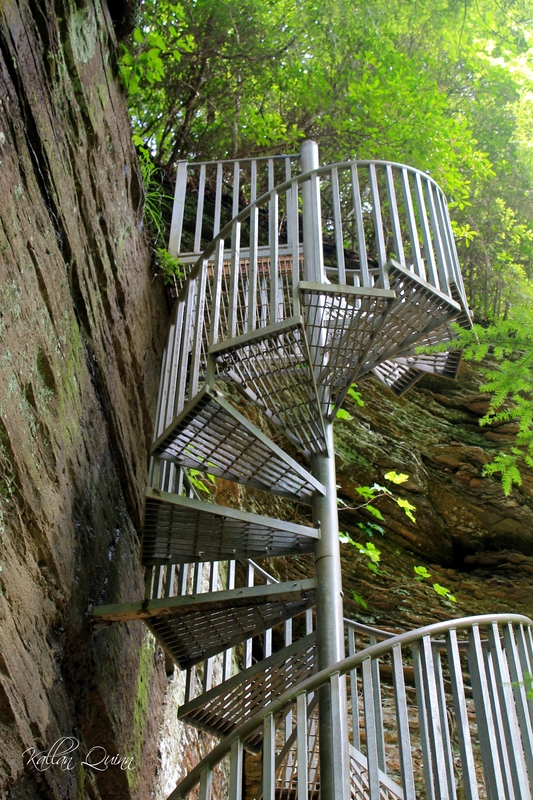 To get to the lower falls, you have to climb down this convenient spiral staircase…yep, that’s right a spiral staircase in the middle of nowhere. I think the lower falls were our favorite. The water was so blue. After a bit of scrambling down some stairs and over some rocks, we found a nice flat rock to have lunch on. I think we had a pretty amazing view. 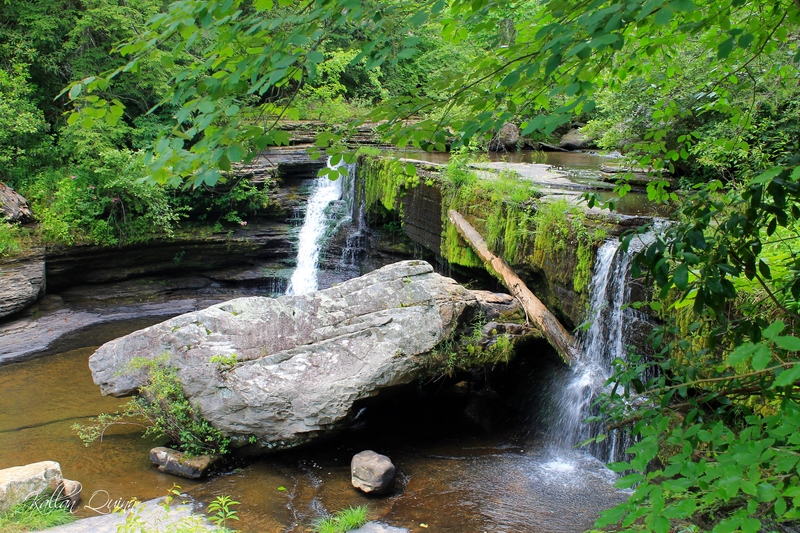 Savage Gulf State Natural Area is a must see if you are in the area. 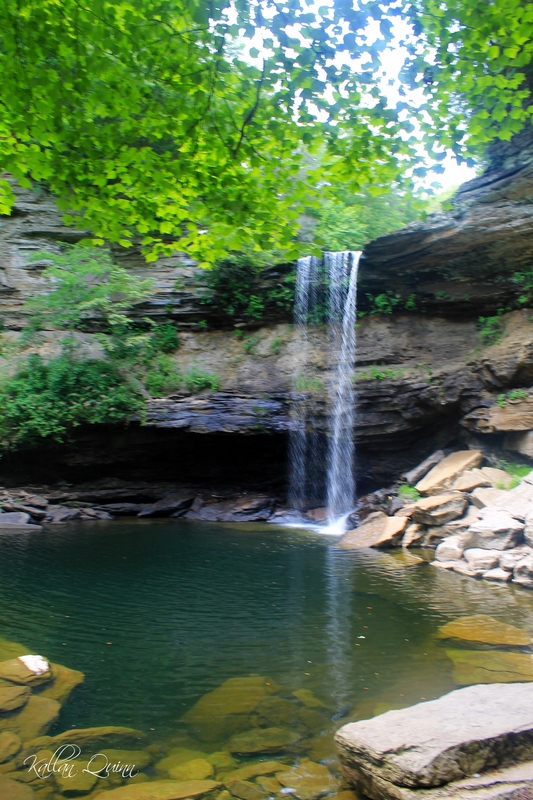 With numerous waterfalls, diverse hiking and beautiful rock formations, this trip is one you will not forget! Have you been to this area? What did you think? Have any questions? Please leave a comment!